This week, the U.S. 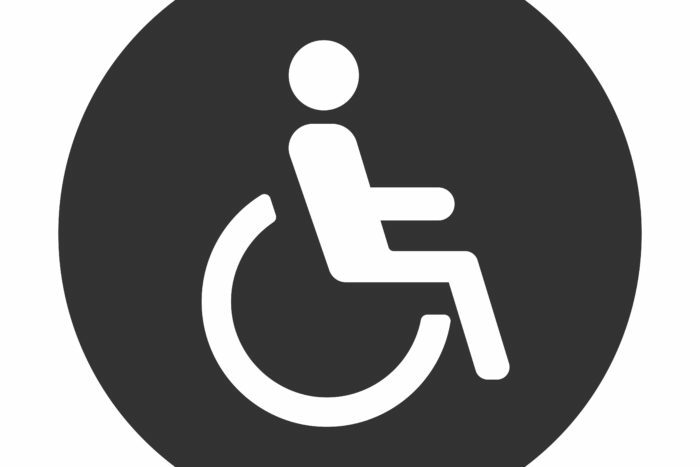 Equal Employment Opportunity Commission announced here that it had released a new resource document entitled Employer-Provided Leave and the Americans with Disabilities Act. It’s a document for employers and employees alike, which addresses the rights of employees with disabilities who seek leave as a reasonable accommodation under the Americans with Disabilities Act of 1990. The resource document also includes some helpful links to additional information. You can have a maximum leave-length policy. Just be prepared to make exceptions. If you have less than 50 employees, you may not be covered by the FMLA. But, leave could still be a reasonable accommodation under the ADA. When your employee is coming back to work from a leave of absence, the duty to accommodate continues. Explore with the employee and his doctor (or other health care professional) possible accommodations that will enable the employee to perform the essential functions of the job consistent with the doctor’s recommended limitations.